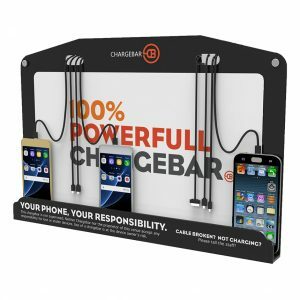 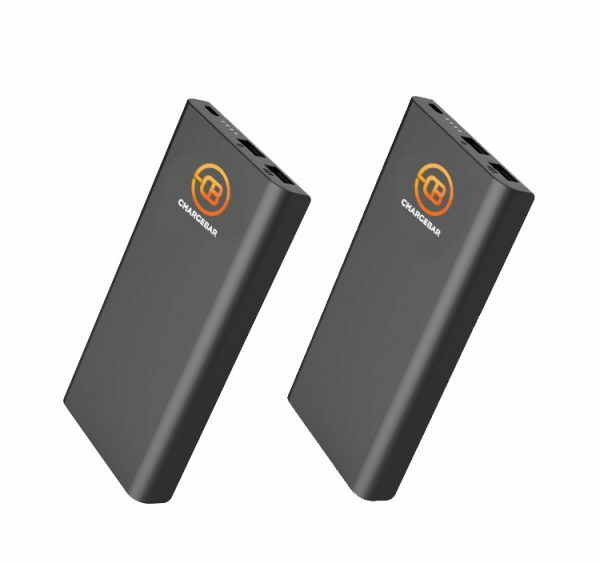 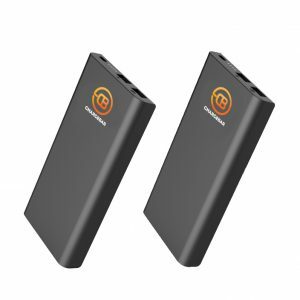 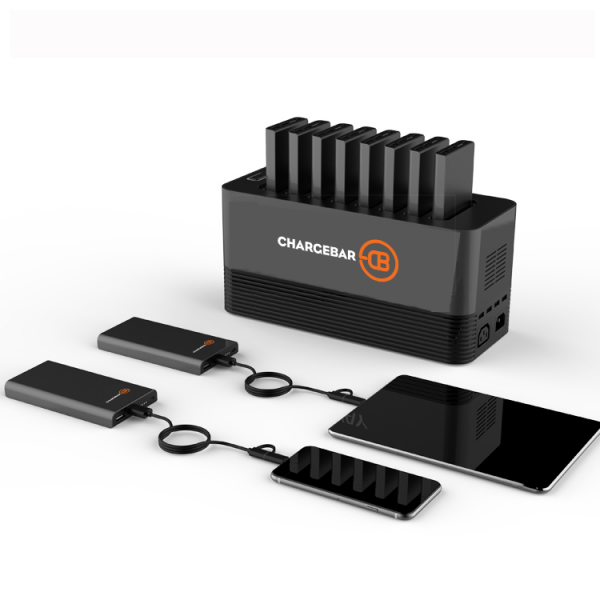 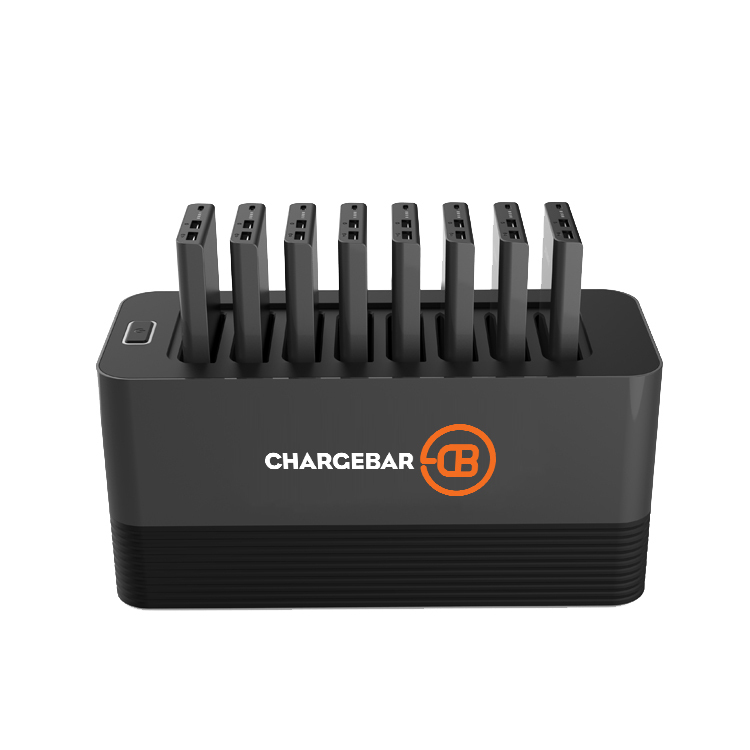 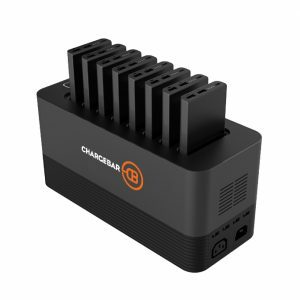 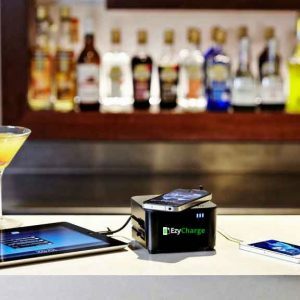 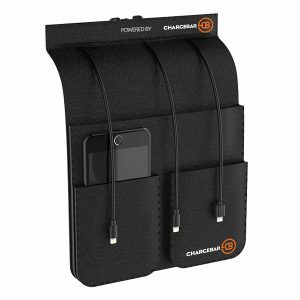 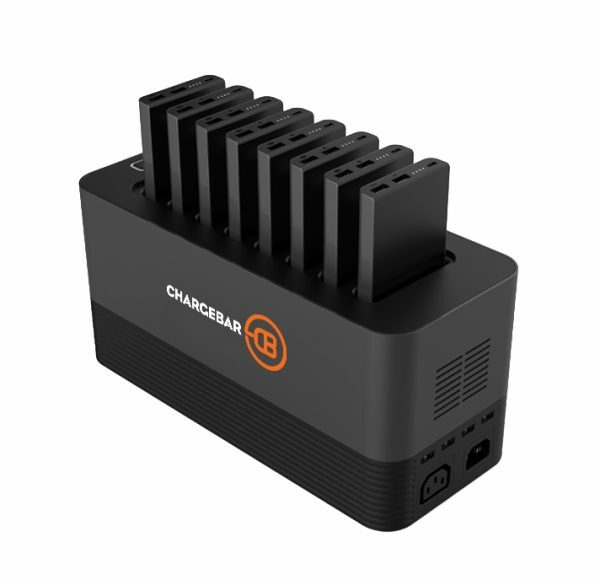 Chargebar’s newest portable charging solution, the Cleveland comes with 8 portable power banks, and plenty of cables to charge any type of phone. 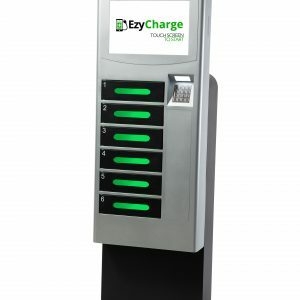 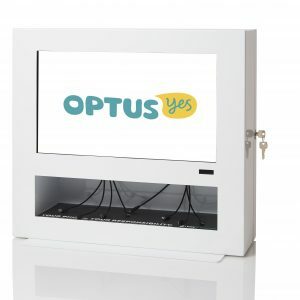 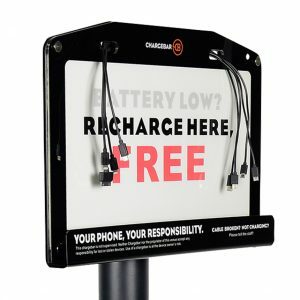 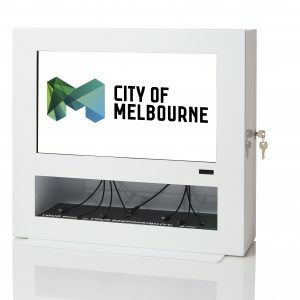 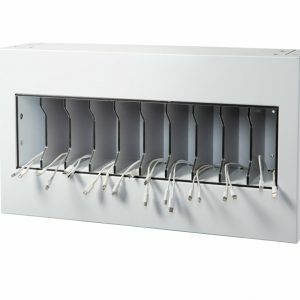 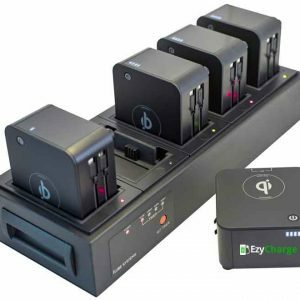 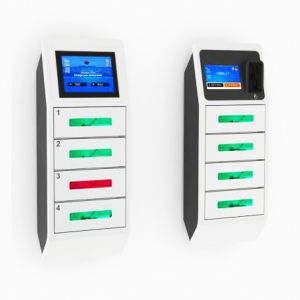 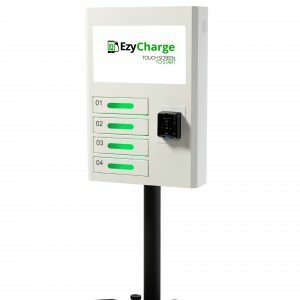 Each bank can be handed out to a battery-hungry visitor in any space looking to provide a neat, modern, convenient charging services. 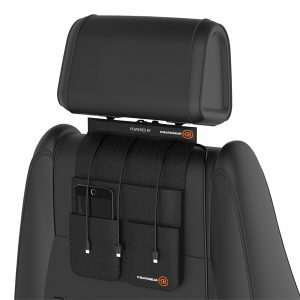 With 10,000mAh per pack, the Cleveland will always keep a space charging on.